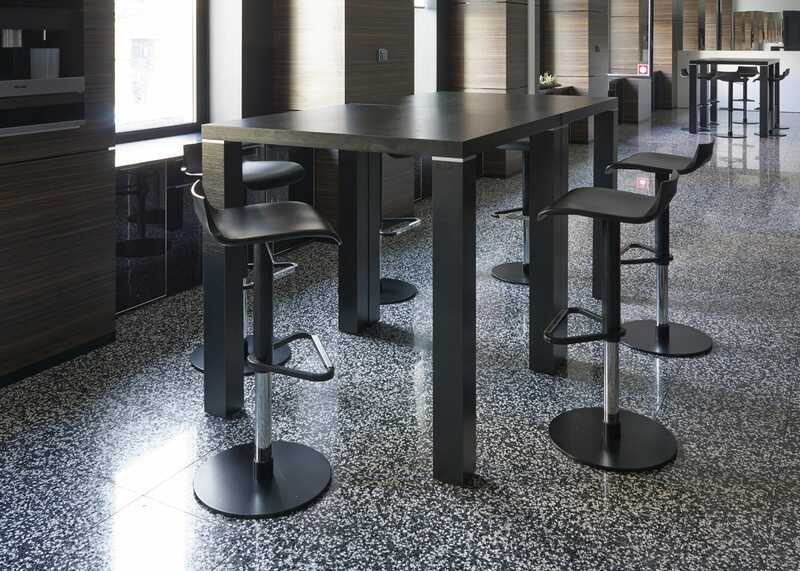 An evolution of Claudio Dondoli and Marco Pocci’s classic Pam bar stool, Petrus develops the design by adding a contemporary satin lacquer in monochrome tones. Resting on a piston controlled stem and matching round base, the contemporary silhouette of the Petrus is topped off with a curvy polyurethane seat with lightly raised ergonomic backrest. It is precisely what I wanted. Amazing design, beautiful function and high quality finish.